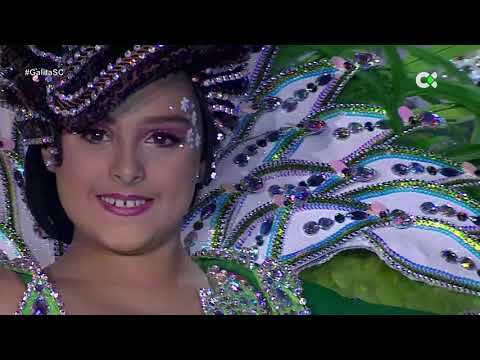 The Fiestas of San Sebastián are celebrated in the district of La Caleta in Adeje on 20 January each year, this year falling on Sunday 20 January 2019 and, in recent years has become one of the best attended events on the south of the island. The big day begins early in the morning, with the holy Mass, after which the venerated image leaves from the temple towards the sea, preceded by a retinue of horsemen, accompanied by oxen, cows, goats, sheep, camels and dogs. This concludes in the Plaza de San Sebastián, where the parish priest proceeds with the blessing of the animals. In addition there is music and dancing, food and wines and Canarian handicrafts.